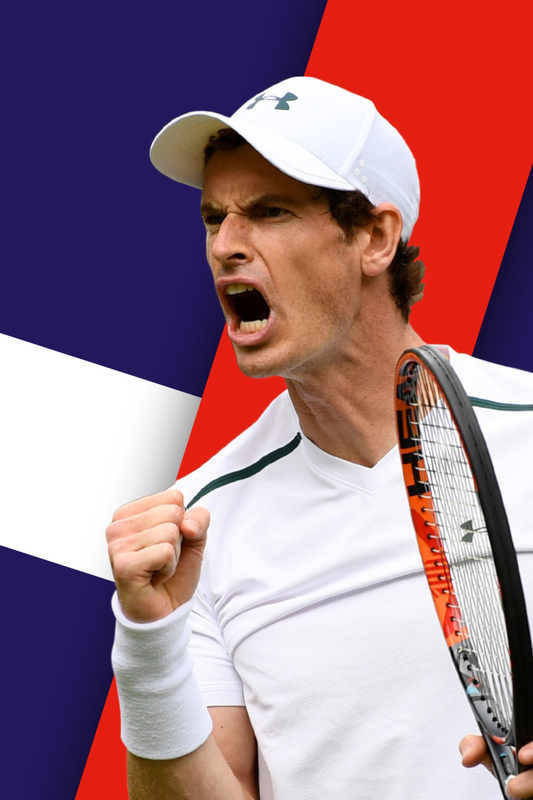 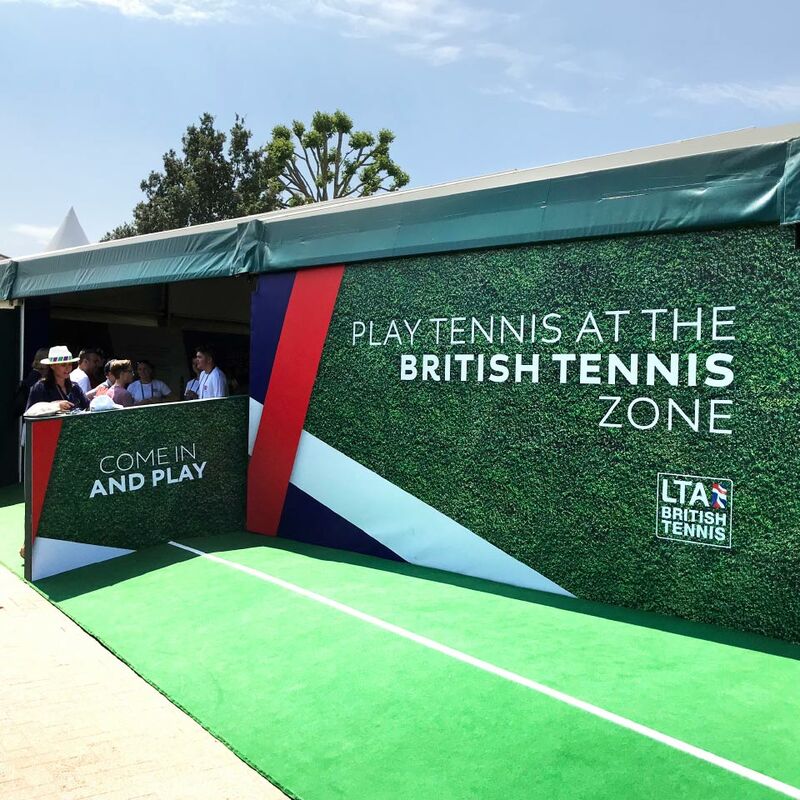 We were tasked by the LTA to create a ‘Red White and Blue’ themed Wimbledon Tennis Zone for the LTA British Tennis stand at the 2018 Wimbledon Championships. 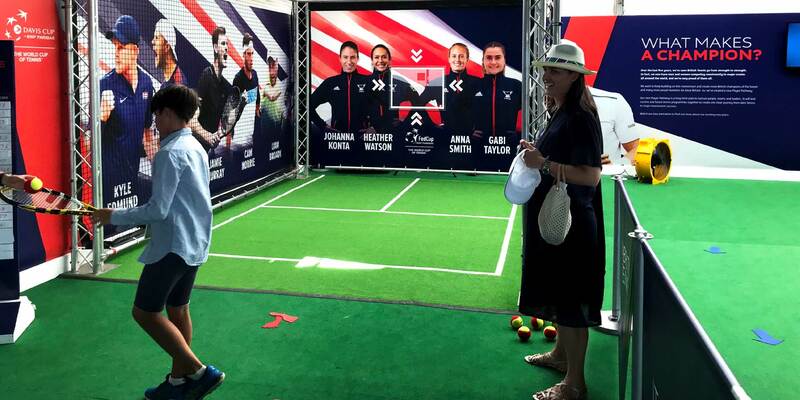 The theme design would be applied to a range of large format panels arranged on the outer entrance to the stand and inner walls. 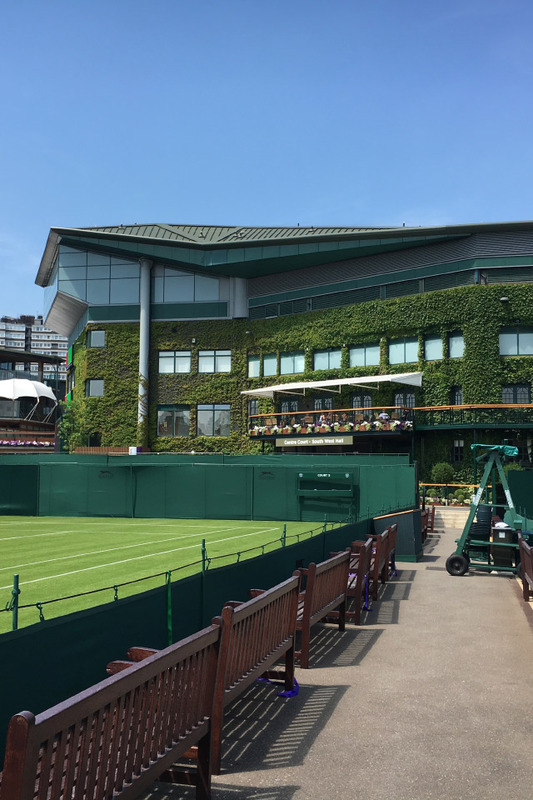 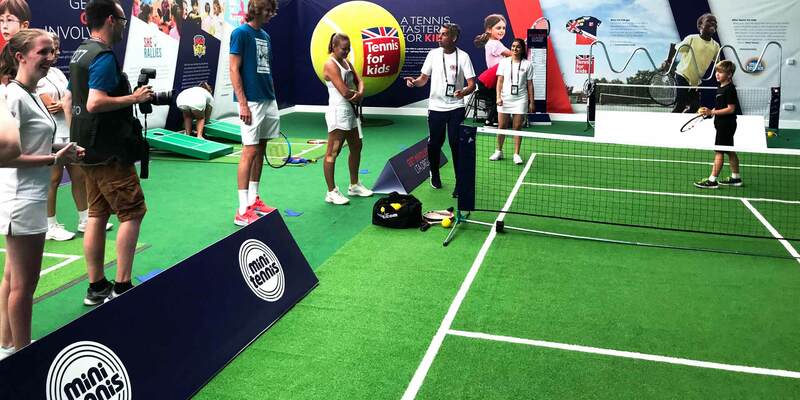 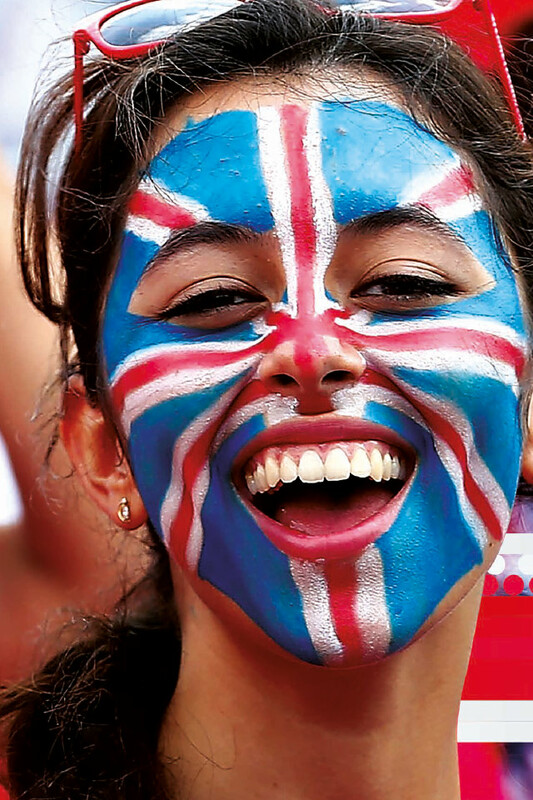 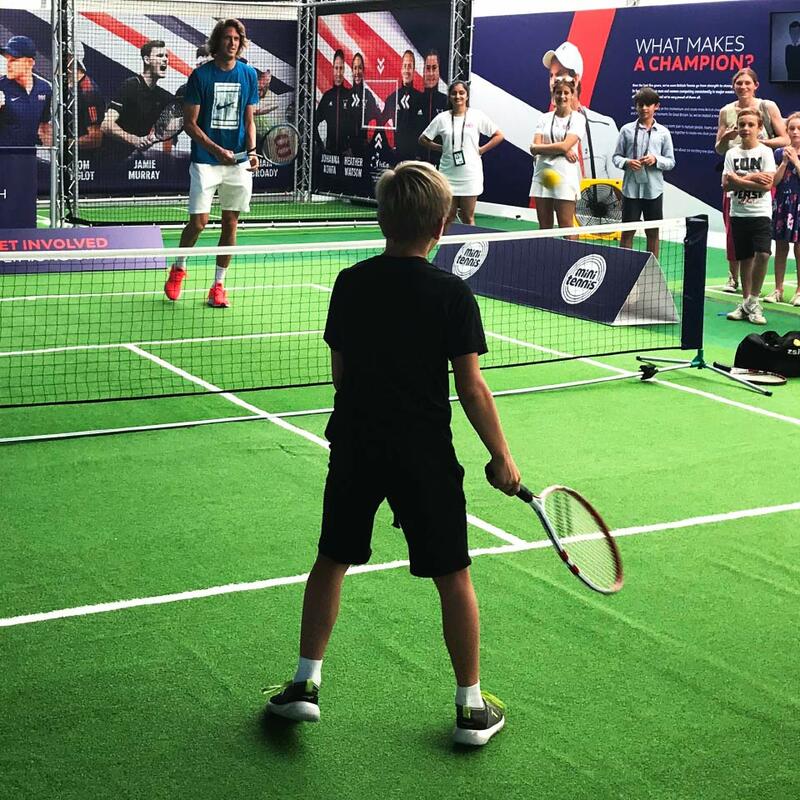 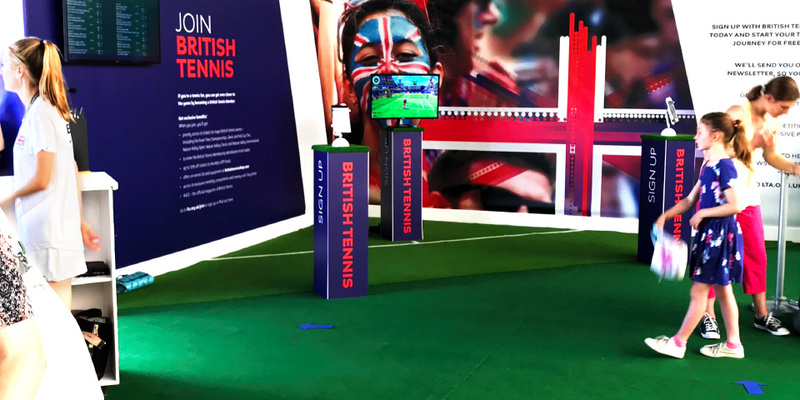 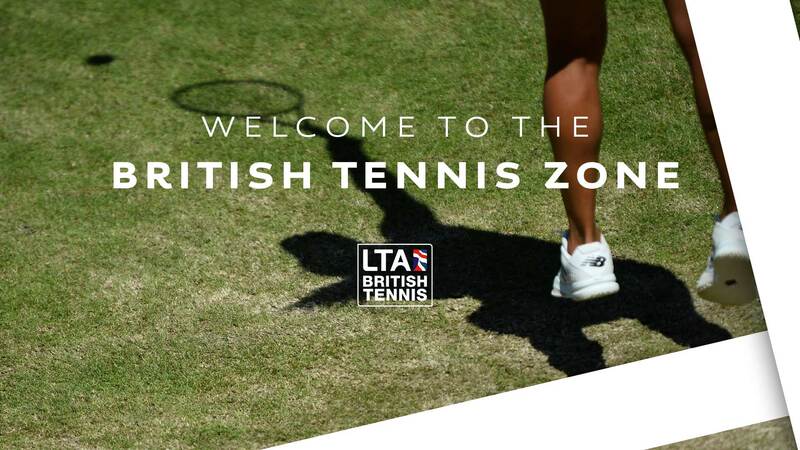 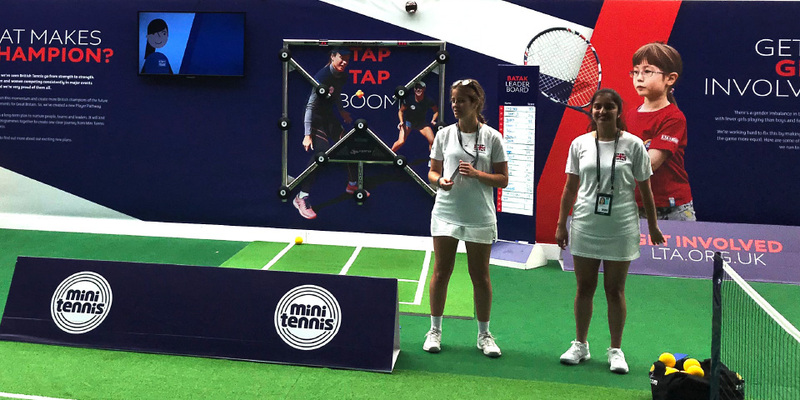 The LTA British Tennis Zone is an interactive experiential engagement site, featuring fun tennis based activities primarily used visitors of the Wimbledon Championships – with a view to promote the many ways people can get involved in tennis in the UK. 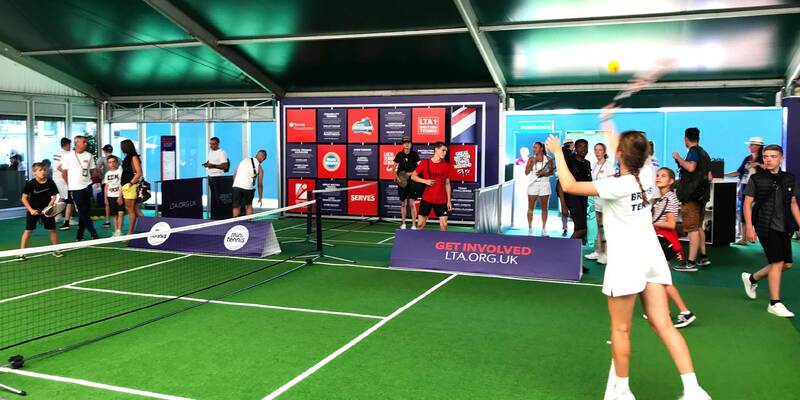 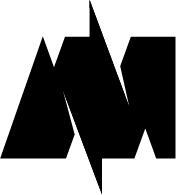 The final designs presented a snap shot of the many unique initiatives the LTA organise and run, all consistently handled as bite-size teasers.